Going for dinner or shopping with your loved ones? Now, enjoy more rewards while doing the things you love with Standard Chartered credit cards. Get RM100 cashback when you activate your card within 45 days from card approval date. Spend RM2,000 with your new credit card within 60 days from card approval date, and get additional RM200 cashback. 1. 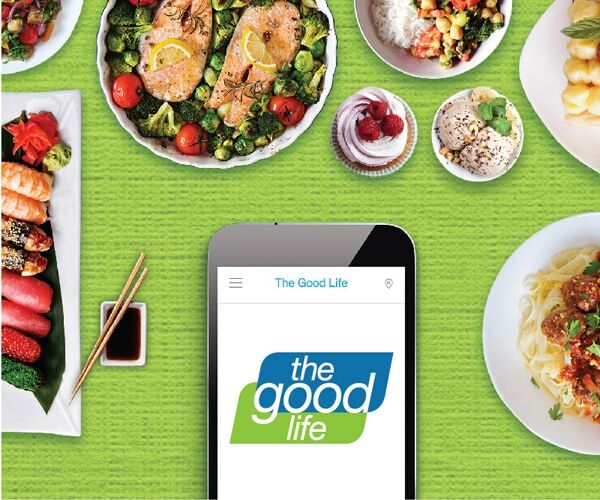 Apply for the credit card that suits your lifestyle. 2. Activate your card within 45 days from card approval date to receive RM100 cashback. 3. Spend RM2,000 with your new credit card within 60 days from card approval date to receive additional RM200 cashback. Earn AirMiles faster, unlimited lounge access, and enjoy up to RM80 cashback on airport transfer. Get 5,000 bonus points every month and 5x points for dining, department stores, and overseas spend. Get up to 15% cashback monthly on auto bill payments, online purchases and petrol. Enjoy up to 5% cashback per month for your retail spends. From now till 31 December 2018, dining at selected outlets to savour the best 1-for-1 dining deals. 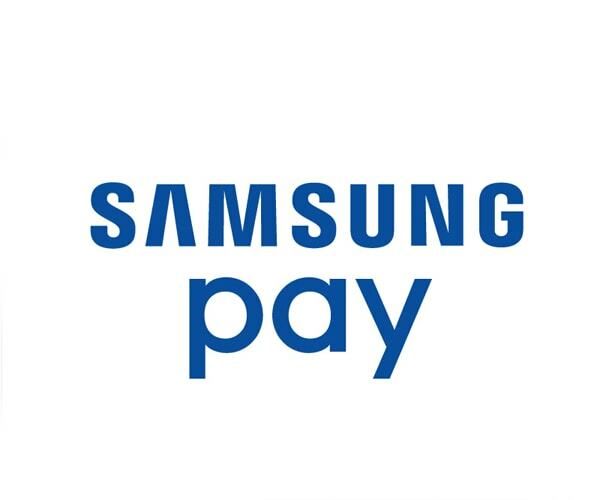 Download Samsung Pay today and start charging your purchases to your credit card. 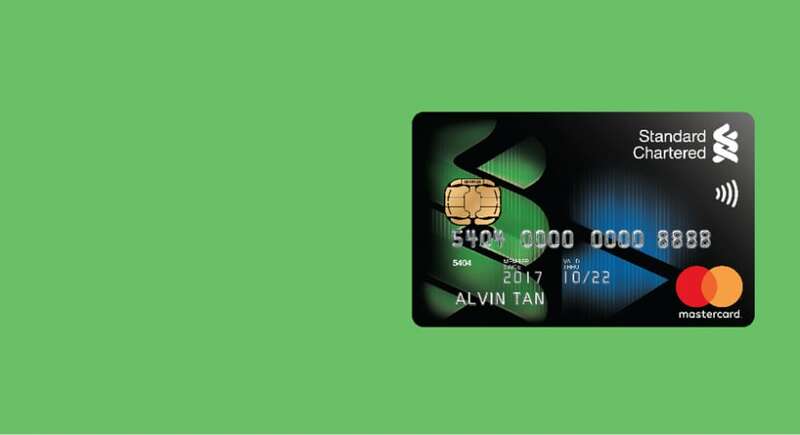 Enjoy offers at over 4,000 outlets in Malaysia and across Asia with Standard Chartered cards. 1. The Standard Chartered Bank Malaysia Berhad (“SCBMB or the Bank”) Spend and Get Acquisition (March 2018) Campaign (“Campaign”) will run from 1 March to 30 April 2018, inclusive of both dates (“Campaign Period”). 2. 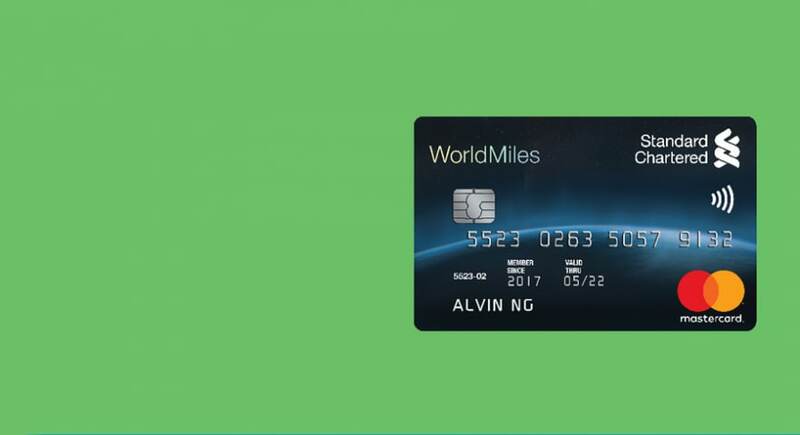 The Campaign is only open to New Customers who apply for and whose applications are approved by the bank for WorldMiles World Mastercard®, JustOne Platinum Mastercard®, Platinum Visa Card, and Cashback Gold Mastercard® issued by the bank (“SCB Credit Cards”) and maintain all their accounts with the Bank in good standing, without any breach of the terms and conditions or agreements, throughout the Campaign Period, (‘’Eligible Customers’’). 3. “New Customers” mean applicants who have not held any Standard Chartered Bank Malaysia Berhad credit card as principal cardholder within the past 6 months before the applicant’s credit card under this Campaign is issued. 4. 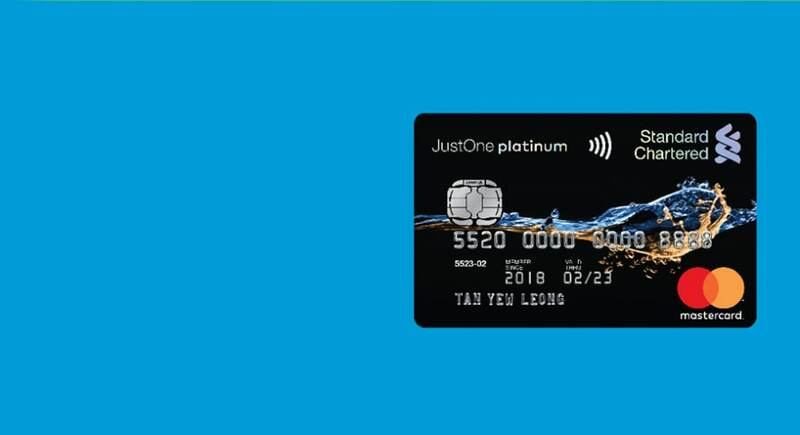 New Customers whose card accounts are suspended, cancelled, or terminated for any reason during the Campaign Period or within 3 months after the end of the Campaign Period will not be entitled to receive any reward(s) under this Campaign. 5. To participate in this Campaign, Eligible Customers must apply for any of the SCB Credit Cards listed above during the Campaign Period through either the Bank’s of ine channels (i.e. the Bank’s branches, Price Solutions Sales Agents, and any other authorized of ine sales channels) or the Bank’s online channel (i.e. through our website at www.sc.com/my); and have their application successfully approved, all within the Campaign Period; activate their approved SCB Credit Card within 45-days from the credit card approval date (activation criteria); and spend RM2,000 within 60-days from the credit card approval date (spend criteria). 6. The Successful Eligible Customers will receive RM100 cashback upon meeting the activation criteria and RM200 cashback upon meeting the spend criteria subjected to terms and conditions as stipulated throughout this document. 7. The Reward(s) will be given to each Successful Eligible Customer regardless of the number of SCB Credit Cards applied for and duly approved. 8. 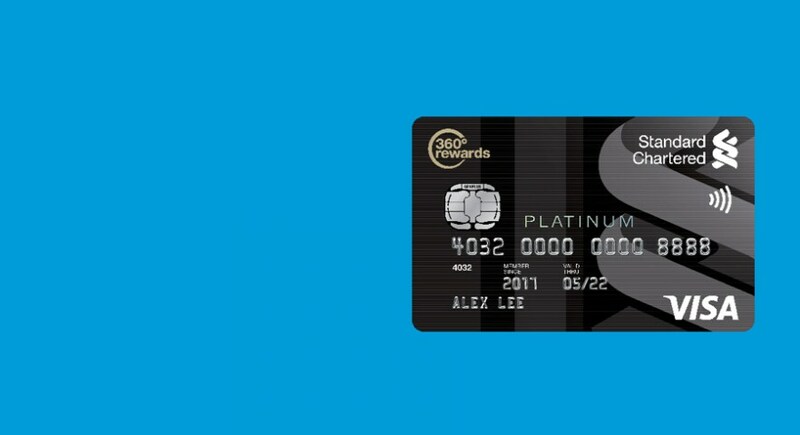 The Reward(s) will be credited to the Successful Eligible principal cardholder’s credit card account within 90-calendar days from the last day of the month in which the card was approved. 9. The above is merely an excerpt of the Terms and Conditions governing the Spend and Get Acquisition (March 2018). Please click here for full Terms and Conditions.